If you want to know ahead of time the changes awaiting the pharmaceuticals supply chain it is useful to extrapolate experiences from the consumer and retail sectors, which were dealing with the same trends and pressures long before pharmaceuticals (for example, the proliferation of distribution channels). Thus, using retail and consumer goods as a guide, we can expect that companies will tailor the mode of transportation, warehousing and depth of distribution in each country for different pharmaceuticals and medical devices; For example, generic drugs and consumer medical devices may be transported via ocean and long-haul road freight (and selected higher value modes for ‘emergency’ situations, when a standard, slow-mode shipment misses a checkpoint or encounters a hold up) while specialty drugs will be shipped using air freight, express or even courier services. 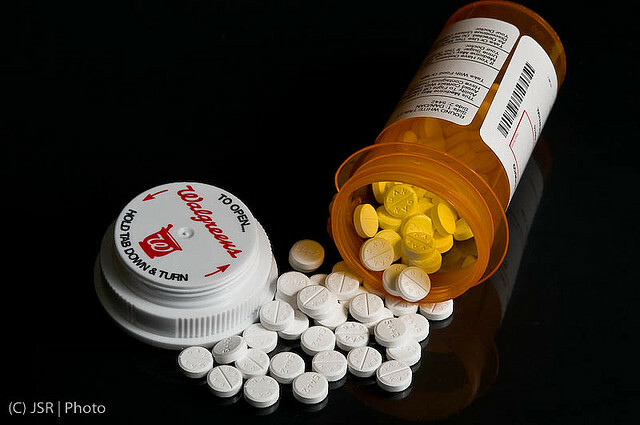 Generic drugs may be distributed over several logistical steps involving several distributors and transport providers while high-value specialty drugs and medical devices might be distributed from a single global or regional distribution center directly to the hospital (pharmacy or ward) or even the physician specialist at point of care. Thus we will see increasing movement toward differentiated supply chains driven by several factors; increasing pressure to optimize cost or maximize value for products that differ by volume and value; the requirement for lead-time service levels (acute versus chronic treatment); new requirements for temperature management or documentation; and specific regulatory regimes. By 2025 most companies providing medical devices and pharmaceuticals will have tailored their supply chain along product categories such as; high-value/specialty drugs and implants; innovative standard drugs and devices; generic drugs and frugal/low-tech devices; and OTCs and consumer medical devices. Supply chains will also be differentiated within each product category, for example into cold chain and non-cold-chain specialty drugs – because of the strong growth in demand for both generic drugs and specialty drugs, more specific supply chains for these two segments are expected to emerge. Building on a wide range of experience in supporting e-commerce retailers in their logistics processes, logistics service providers are well equipped for advising and supporting companies in the pharmaceuticals sector in their quest for a more direct channel to the end customer. Better visibility in the supply chain is essential to control and optimize logistics processes. Traditionally companies in the pharmaceuticals sector have used a push logistics approach to distribution, which is characterized by over stocked warehouses throughout the supply chain. Given today’s increasing cost pressures, overall inventories will have to become leaner and supply chains more efficient by changing to a pull or demand-driven approach with increased visibility. In future posts I’ll continue to discuss the changing pharma supply chain, but if you can’t wait I suggest you download the new white paper, The Top Ten Trends Transforming the Pharmaceutical Supply Chain. Next Post:Check the box if you’re demand-driven…..